Foster Care Counts launched a new storefront that provides donated goods, from hygiene products to clothing to laptops, free of charge to transition age foster youth. 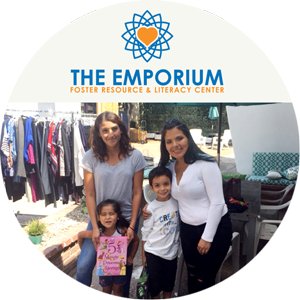 TAY Shop at The Emporium is a collaborative effort of Foster Care Counts, The Book Foundation, and Hope in a Suitcase. Foster Youth and groups serving transition age foster youth, are welcome to ‘shop’ by appointment. A Court Appointed Special Advocate (CASA) is a trained, dedicated and caring community volunteer assigned to lift the voice of a child in foster care. CASAs are sworn in by dependency court judges to advocate for what is in the child’s best interest. With legal standing to fully investigate a child’s circumstances, CASAs make recommendations to the court regarding how the system and community can best serve and support the child. Our volunteers have the ability to broadly influence the life of a foster child by advocating across many important life issues, including permanent placement, health care, education, mental health and enrichment activities. Information sessions sign ups are here, as well as more information about becoming a CASA. One Simple Wish was born in 2008 to empower more people to support children who’ve been victims of abuse, neglect and abandonment in very simple yet meaningful ways. Children deserve happy childhoods. One Simple Wish creates them. Online, you can browse through hundreds of wishes posted on behalf of foster children and at-risk youth all over the United States and find one that speaks to your heart and your budget. From school supplies to toys to sporting equipment and lots more, each wish is as unique as the child who makes it. All wishes are under $500 with most ranging from $10–$100. You can join One Simple Wish in brightening the life of a child who needs to believe in love and hope again. Peace4Kids is dedicated to empowering foster youth by providing Community as Family. P4K creates a strong foundation through programs focused on creative expression and life skills, allowing our youth to discover their unique voice and limitless potential for success. “The Mobile Village: Kitchen, a Peace4Kids original concept five years in the making. Through P4K, Raquine and his peers created a solution to the missing food legacy for youth in Foster Care. They fulfilled their desire to build a deeply connective environment, while simultaneosly improving health outcomes and addressing food inequity trends in South LA.” Learn more about the Mobile Village Kitchen and support via donations or wishlist. Foster Nation supports and empowers Foster Youth aging out of the system to become the Nation's future leaders. We believe in a world where success is not limited by life circumstances. 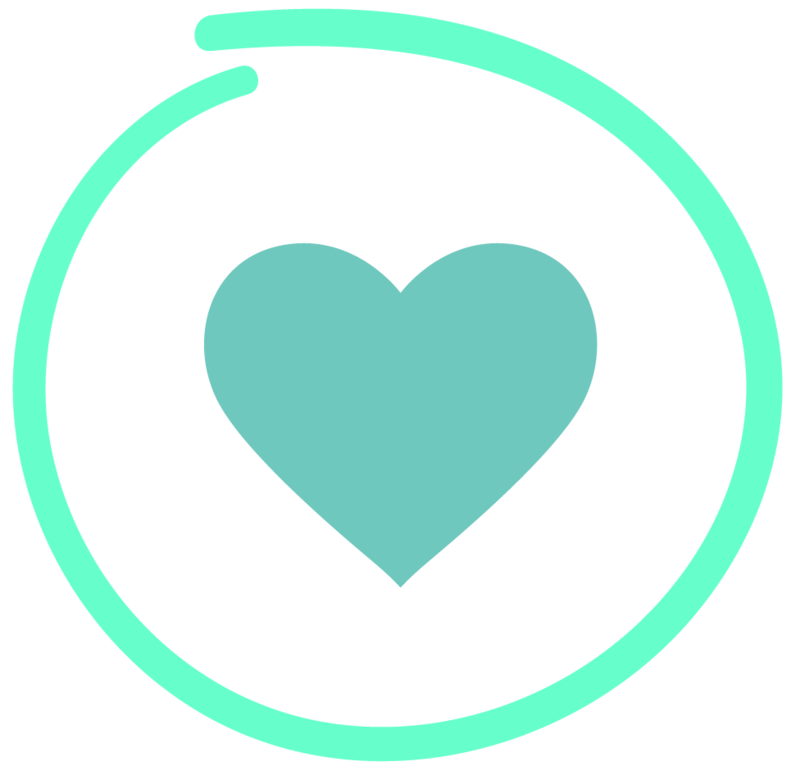 We are a millennial-led Collective that hosts awesome events in LA to bring together the coolest people with the biggest hearts – from fitness events to parties for good! The work of Foster Care Counts would not be possible without the support of generous donors and partners like you. Whether you give once or give monthly, every bit of support counts for a foster youth transitioning out of the system. Only numerical price values are allowed! 100% of donations go to fund our work with foster youth aging out of the system. Thank you for making a donation using Classy, our online fundraising platform. Email us to arrange a drop-off for much-needed items to be delivered to transition aged foster youth. Charitable contributions are deductible to the extent allowed by law. Foster Care Counts is recognized by the IRS as a 501(c)(3) not-for-profit organization, tax identification number 45-4619493.